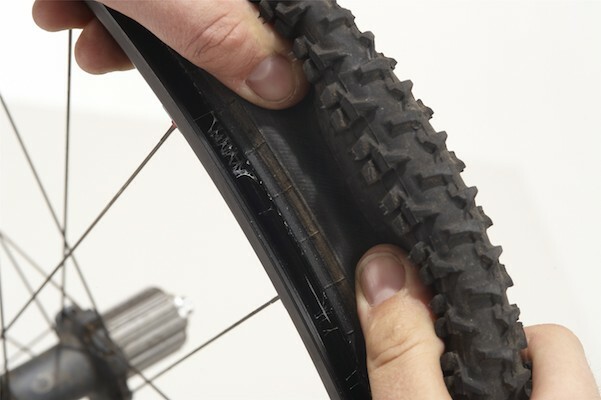 Handy tips for beginners on everything from how to maintain your bike to important riding skills and strategies. 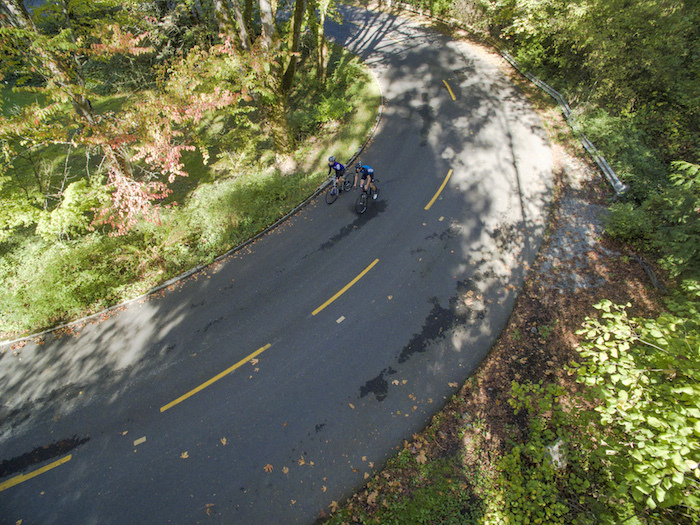 Learn how to make every ride more enjoyable, whether a Sunday cruise or training for a race. 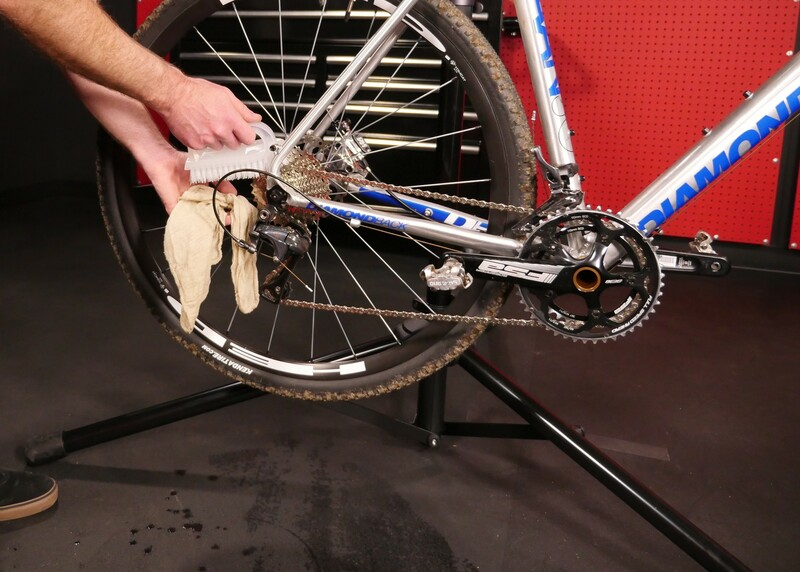 Answers to common bike maintenance questions. 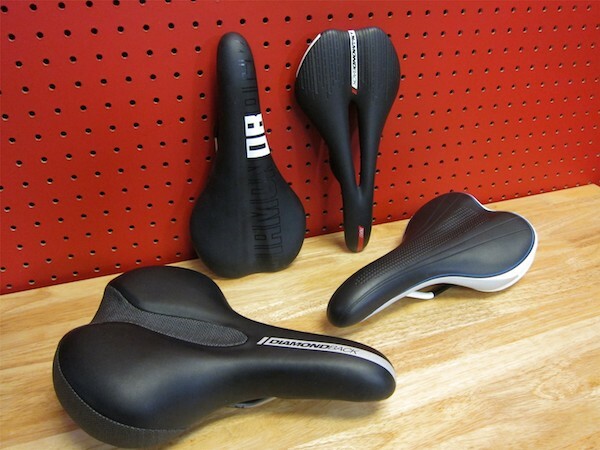 Armed with these tips, you'll keep bike shop trips to a minimum. Eric Porter teaches his sons how to ride like only he can: check out this fun video that captures a rad dad in action! 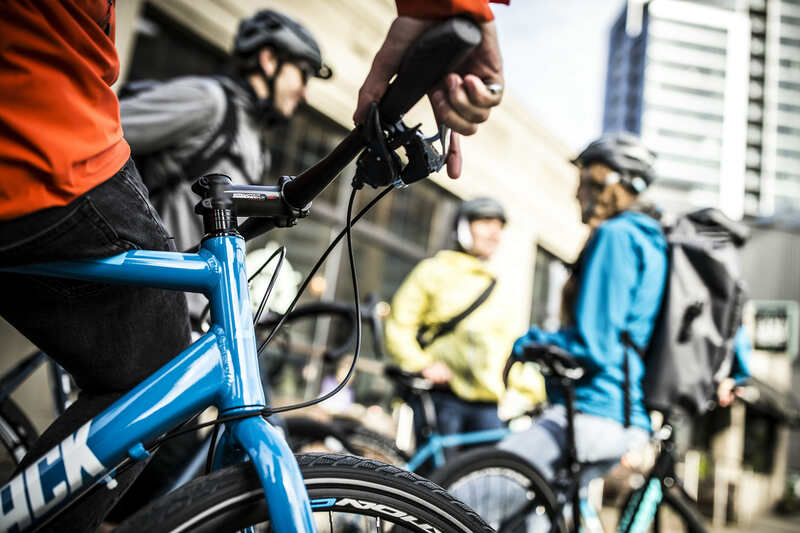 Learn helpful insights to ride better. 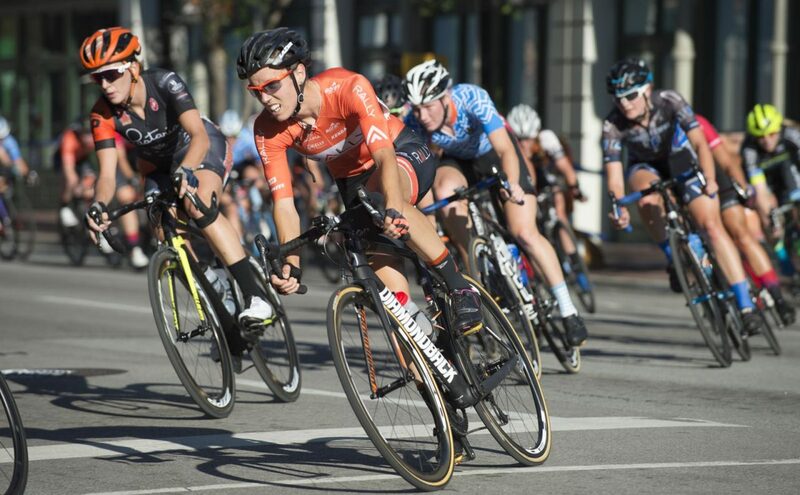 Crush your next criterium with these tips. 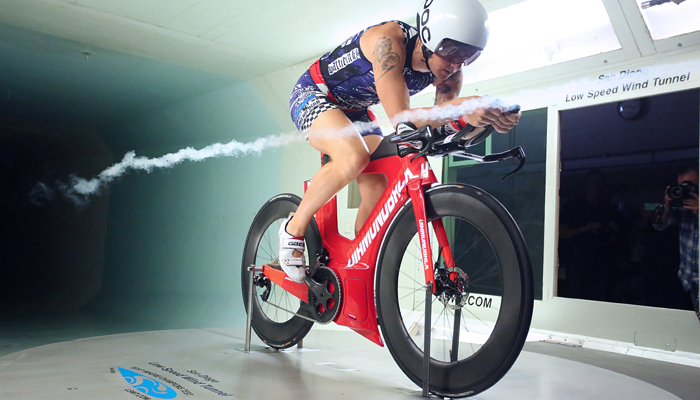 Time Trial Equipment: What's the Biggest Bang For Your Buck? 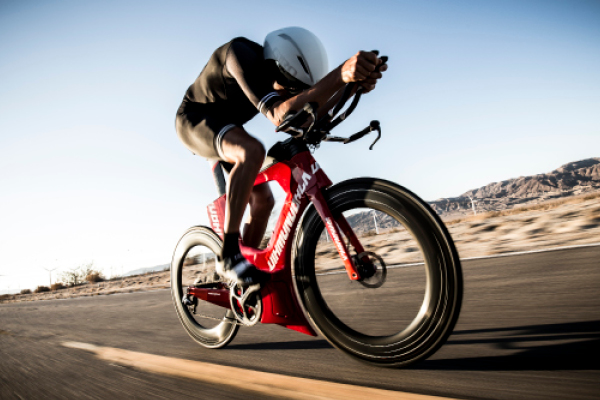 What time trial equipment will provide you the most time savings for your money? 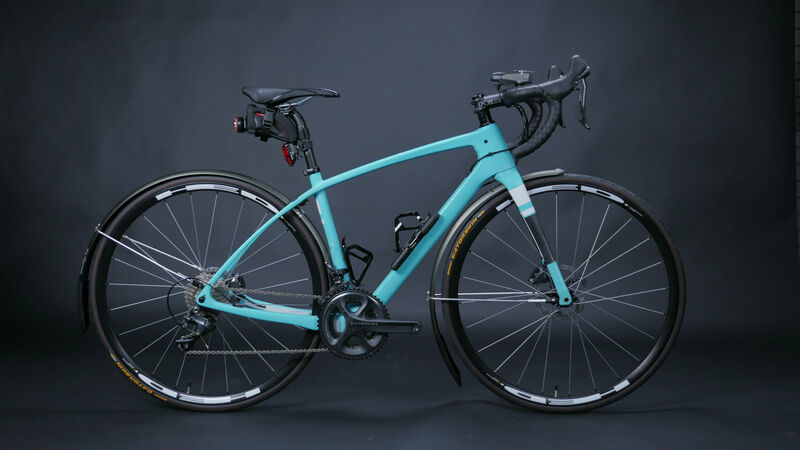 Tips to keep you pedaling through the summer heat. A former Australian pro draws on years of experience to help you improve your climbing. 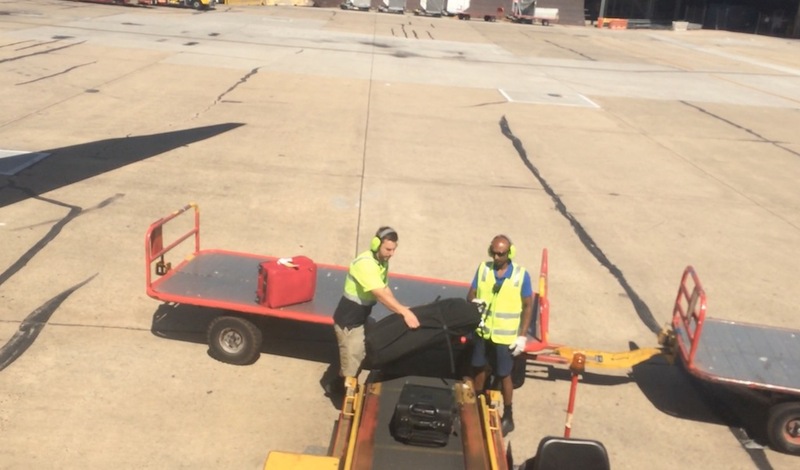 How to make sure you bike arrives safely at your destination. 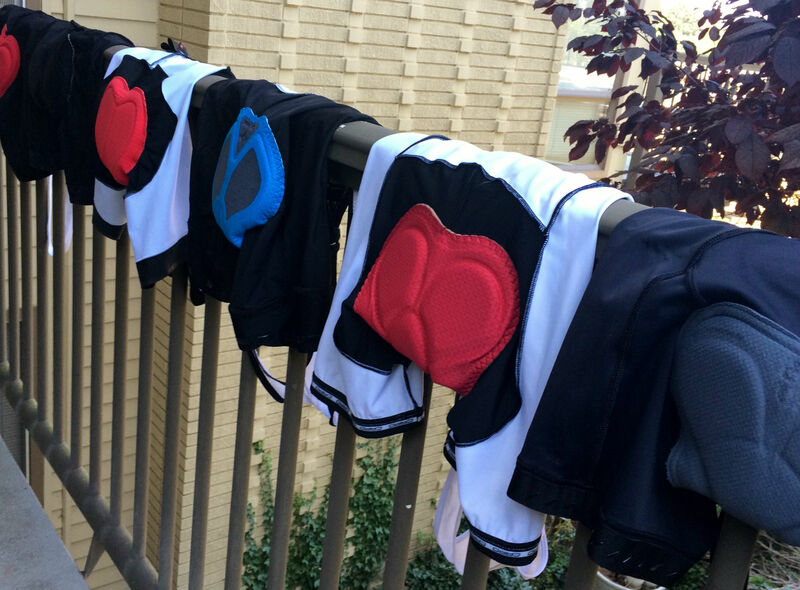 Follow these tips to make sure you're taking good care of your cycling kit. Seven tips for surviving a rainy ride. 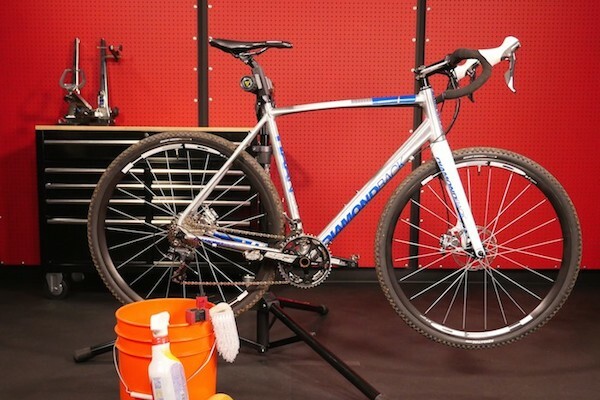 10 tips to make your bike commute go smoothly. 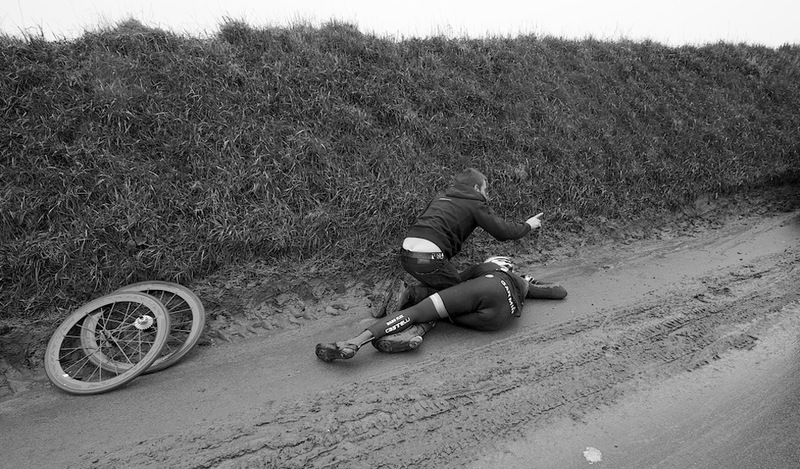 What to do if you come across an injured rider. Crush climbs with these six tips.